Whether you’re a motivated traveler or you’re just starting to discover the joys of exploration, there are some places on the planet you’ll probably never see with your own eyes. 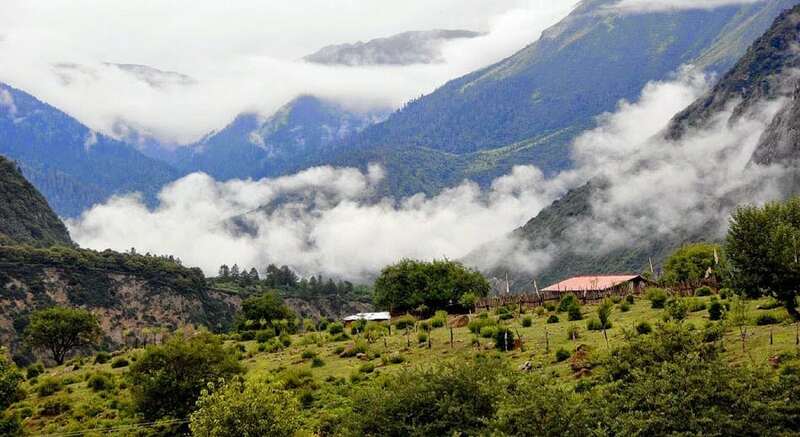 These top seven remote destinations are so secluded, inhospitable or hard to get to that you’ll most likely never visit them. 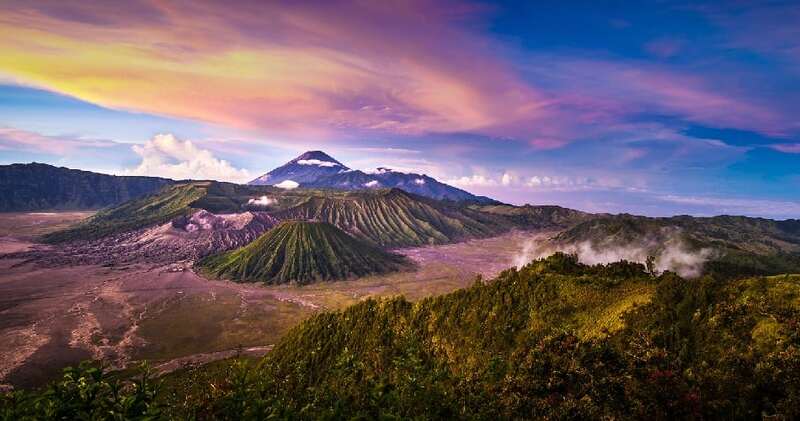 The city of Java, Indonesia, is located on one of the most active volcanos in Indonesia. The infamous Merapi volcano erupts twice per year on average, leaving homes and lives ravaged. Despite the imminent risk of a large volcanic explosion, approximately 500,000 still live within the volcano’s immediate vicinity. The island of Pitcairn is the largest one in the Pitcairn archipelago in the United Kingdom. It’s a small piece of land that’s only about 4.5 square kilometers (just under three miles). 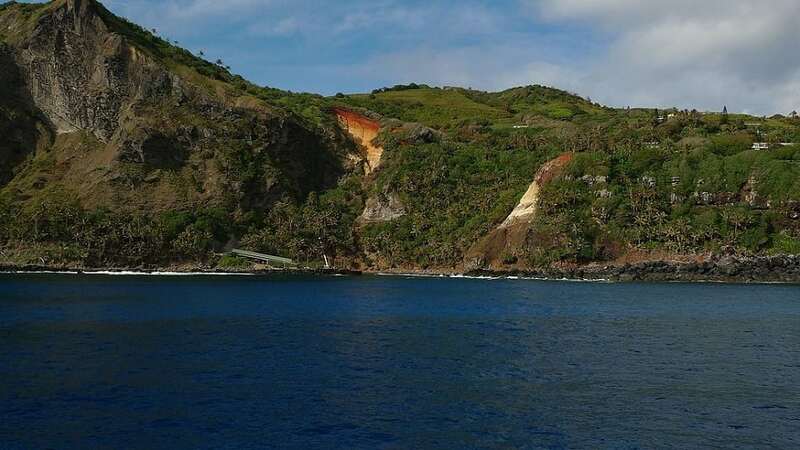 The first Pitcairn Island settlements were founded in the late 18th century. Now, only about 50 people make the island their home. There are no consistent means of transportation leading to and from the island, so it’s difficult for tourists to explore it. 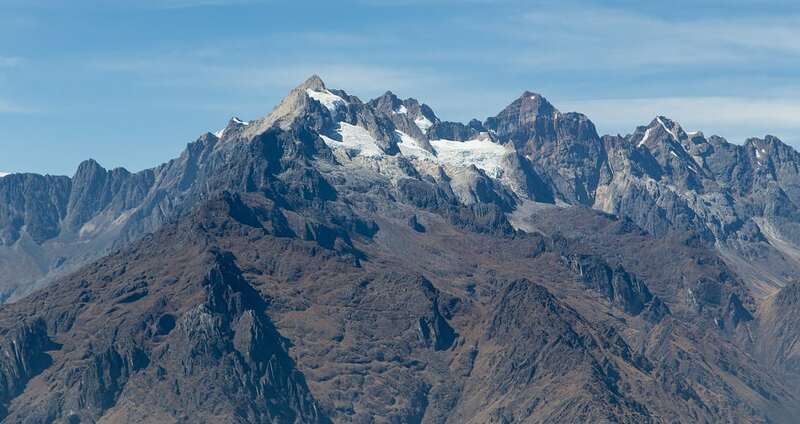 Few settlements in the world are as extreme as La Rinconada, Peru. This small, rugged town is located 5,100 meters above sea level, in the middle of the Alps. The original settlers who founded the area were attracted by the discovery of gold ore. Surprisingly, the tough little town continues to grow steadily, despite extremely harsh conditions, thin air and lack of a developed sewer system or water supply. If you wish to visit this cold, gold-hungry town, you will need a guide. It’s nearly impossible to find the town on your own. 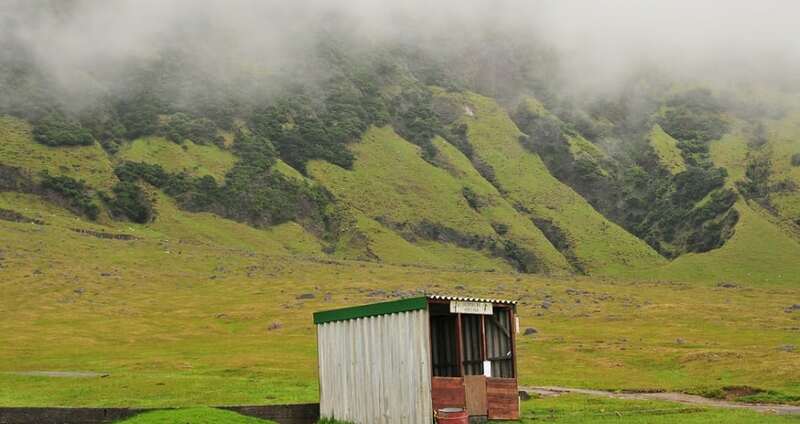 Hidden on a remote island in the southern part of the Atlantic Ocean, the Tristan da Cunha settlement is one of the United Kingdom’s most well-kept secrets. Only about 250 people live here, and it’s not difficult to see why. Although the island is picturesque, it is located more than 3,300 km (2,050 miles) from South America’s coast and more than 2,800 km (1,700 miles) from South Africa’s coast. Those who currently live on the island descended from the original settlers. Island residents only rarely see outsiders, when the occasional researcher or tourist visits the island by air or fishing boat. The only thing connecting the Motu settlement to the rest of China is a rickety, 200-meter long suspension bridge. Avalanches and mudslides destroyed all other roads that once allowed access to the isolated town. Unyielding Tibetan mountains frame the area and prohibit access from any route other than the bridge, which was built more than 100 years ago. Locals believe the area is so difficult for outsiders to reach because it’s sacred. Verkhoyansk, Russia, is so cold that political exiles have long been sent there as punishment for their crimes. 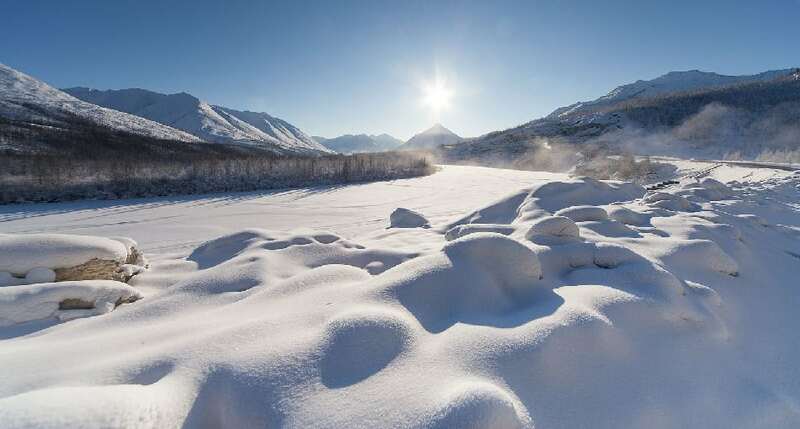 More than 1,100 people live in this city, which has been named the coldest city in the world. The average annual temperature is -18.6 degrees Celsius. The coldest recorded temperature in the city was -67.6 degree Celsius (in February 1892). Despite its frigid climate, local residents love the city and many refuse to leave. 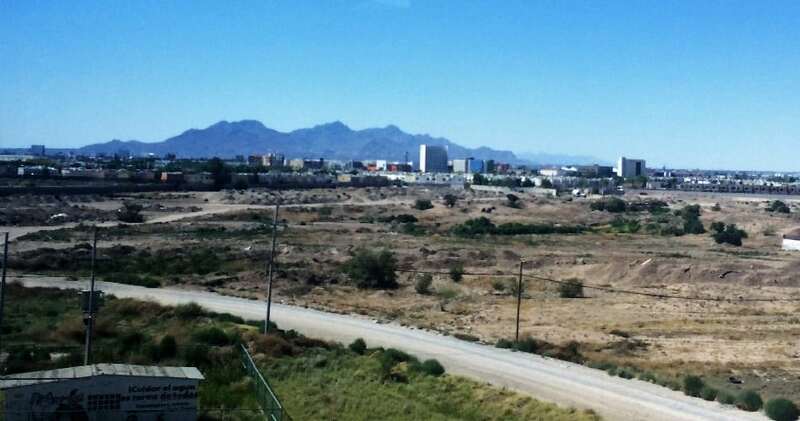 Ciudad Juarez, Mexico, may not be that difficult to get to, but it is one of the most inhospitable cities on the planet for tourists. The city is quite literally owned by large criminal groups that regularly get involved in large, violent clashes. Every day, an alarming amount of crimes and murders are reported, with many affecting regular citizens and tourists. Share your experiences in our comments section below!